I love the Trim Healthy Mama Chocolate Muffin in a Mug recipe. Number one reason is because it's delicious. But it's also a guilt-free recipe because it is grain-free and sugar-free, yet full of nourishing foods like flaxseed, coconut oil, eggs and nuts. It's my go-to breakfast at the moment because flaxseed is supposed to help with milk production, and I need all the help I can get there. This is not a cheap recipe to make. It is full of super-foods, and unfortunately super-foods seem to be super expensive here in New Zealand. In the morning I don't have time to be getting out all the ingredients and making just one muffin. I also don't like using the microwave, so I had a go converting and expanding the recipe into a 12-muffin-tin oven recipe that I can bake when I get a chance during the day, and have ready for breakfast or snacks as needed. I changed up the recipe a little from the original, decreasing the flaxseed because I find it a little stodgy at the full THM portion. I love the recipe I came up with. It makes 12 smallish chocolate muffins. 1. 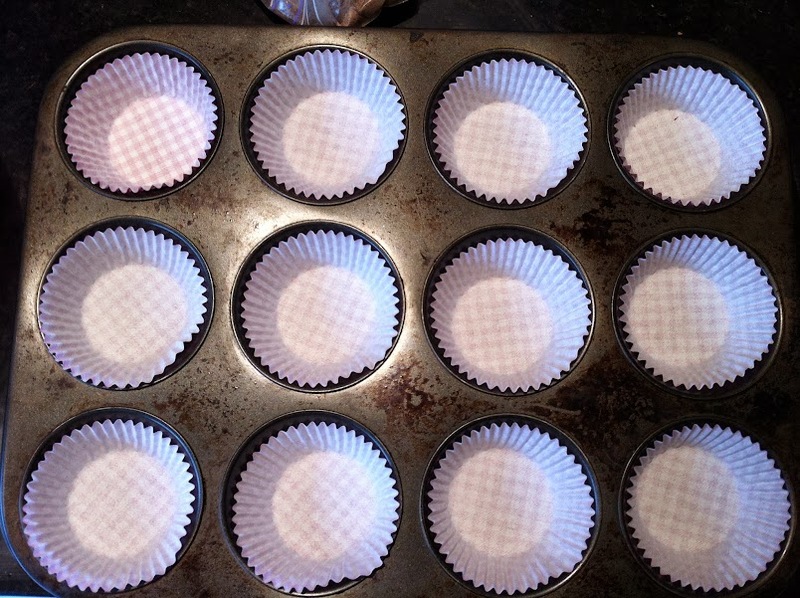 Preheat oven to 180°C / 350°F and line a 12-pan muffin tin with cupcake patties. 2. Mix all ingredients together in a bowl, trying to remove lumps and incorporate as much as possible. 3. Spoon mixture into cupcake patties, smooshing down to fill the patties and smoothing on top. The mixture won't change shape once baked, so get it into the shape you want at this stage. 4. Bake at 180°C / 350°F for 12 minutes. Yummy eaten plain, or spread with butter. I've linked this recipe to Trim Healthy Tuesday over at Gwen's Nest. 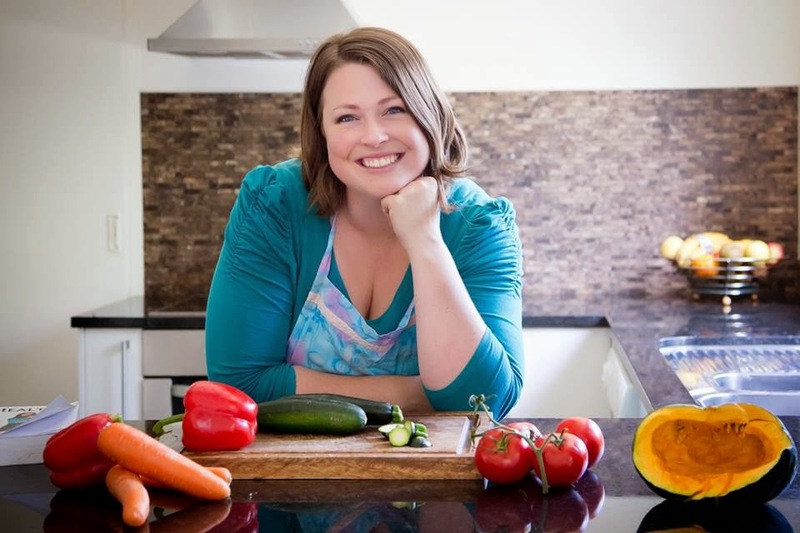 Head over there to check out lots of other fabulous Trim Healthy Mama recipes. I've been making my muffins in the waffle iron. It ROCKS! I love that you made this into a big batch. Genius! Thank you for linking at Trim Healthy Tuesday - I gotta get some hazelnut flour. What a neat idea, making your muffins in the waffle iron. I need to get me one of those.